Japanophiles, rejoice. 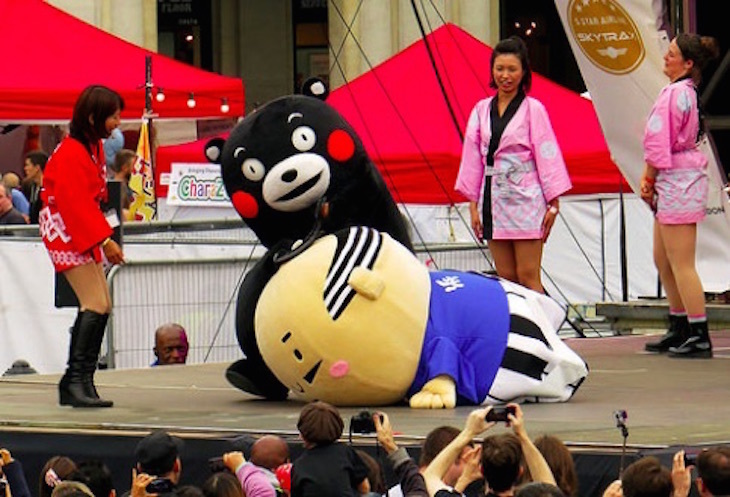 A festival celebrating all things Japanese is coming to Trafalgar Square this weekend — and best of all, it's free. 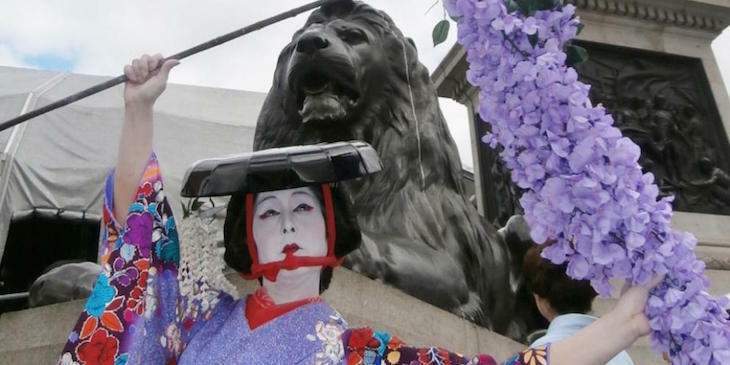 The annual Japan Matsuri Festival — a celebration of local Japanese traditions — brings food, music and performances to Trafalgar Square. The action centres around two stages, where performances range from a dance routine from traditional deer dancers to taiko drumming. Martial arts demonstrations take place on the smaller stage, and those who want to get involved can take part in a musical exercise routine or a Nodojiman karaoke contest. The event takes place in Trafalgar Square. Elsewhere, Japanese food and drink will be available to buy, and the activity tent offers visitors of all ages the chance to have a go at calligraphy and origami. 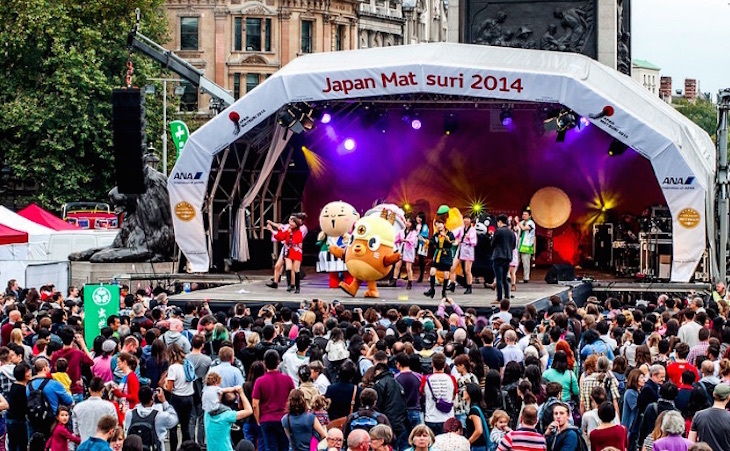 Japan Matsuri Festival takes place in Trafalgar Square on 25 September, 10am-8pm. Entry is free.